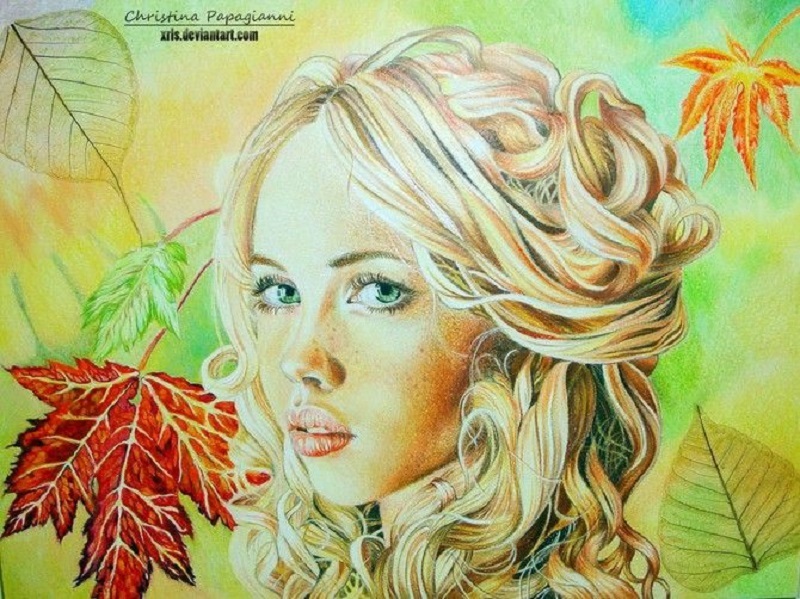 Christina Papagianni is a wonderful painter from Greece. 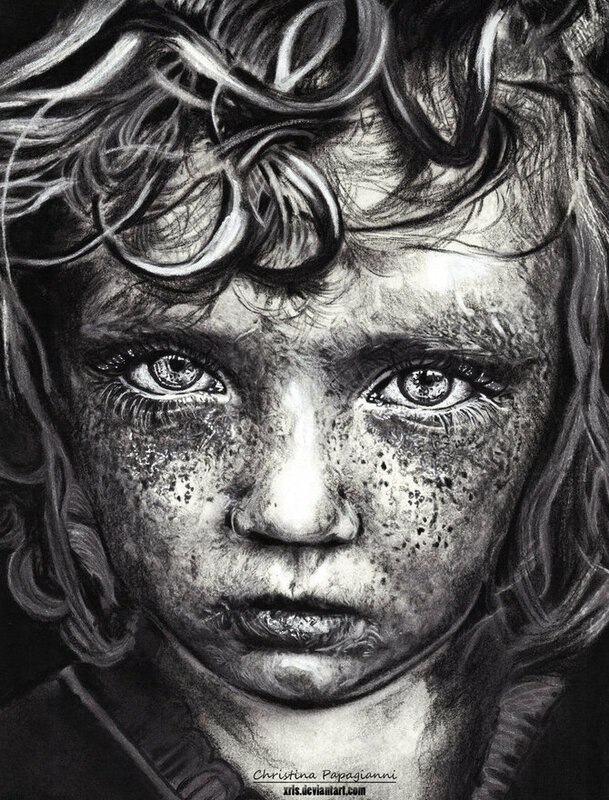 She was born in Athens, and she still lives and works there. 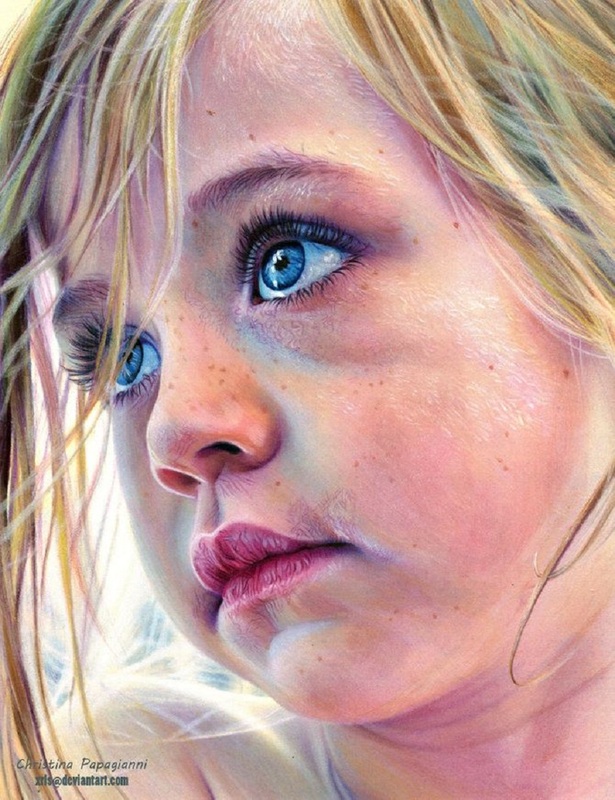 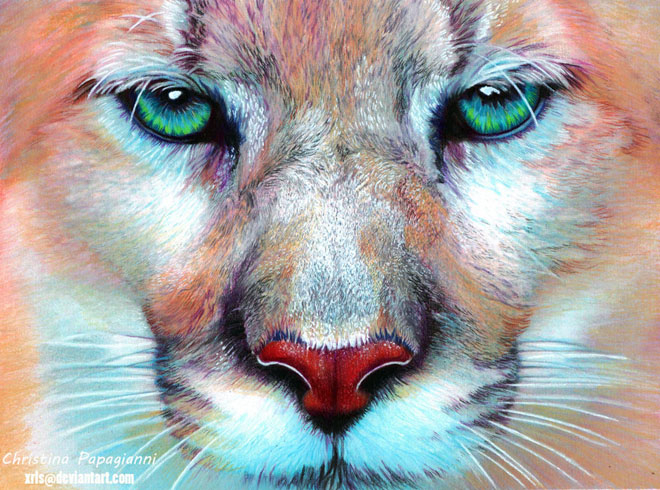 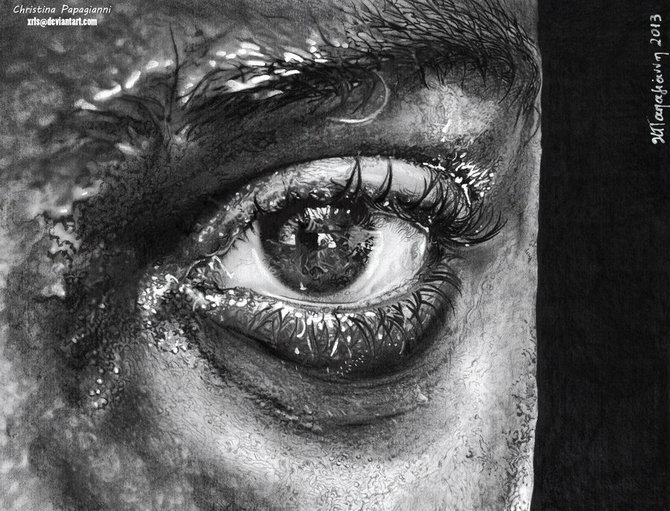 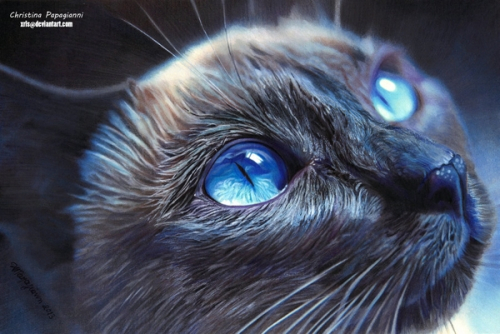 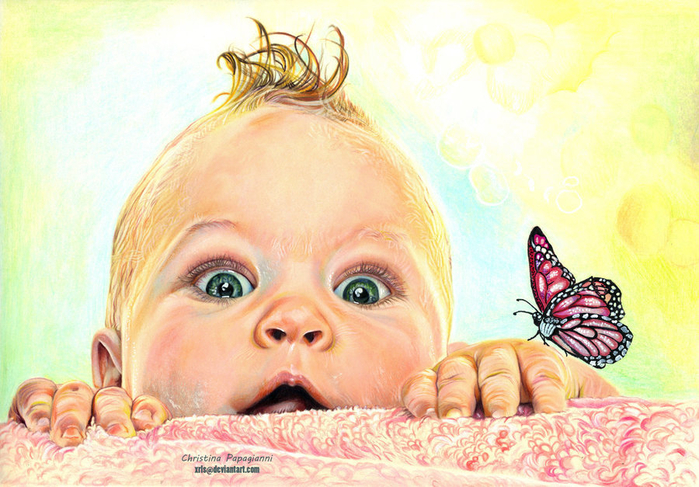 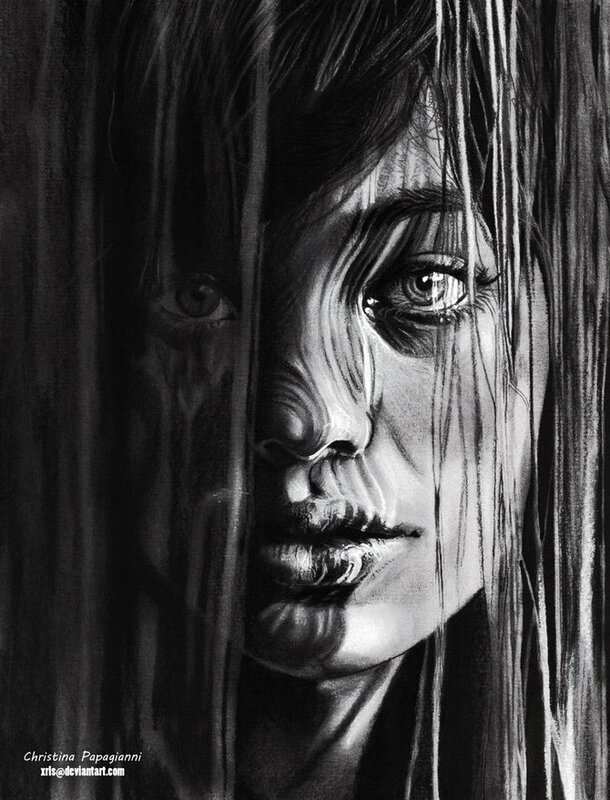 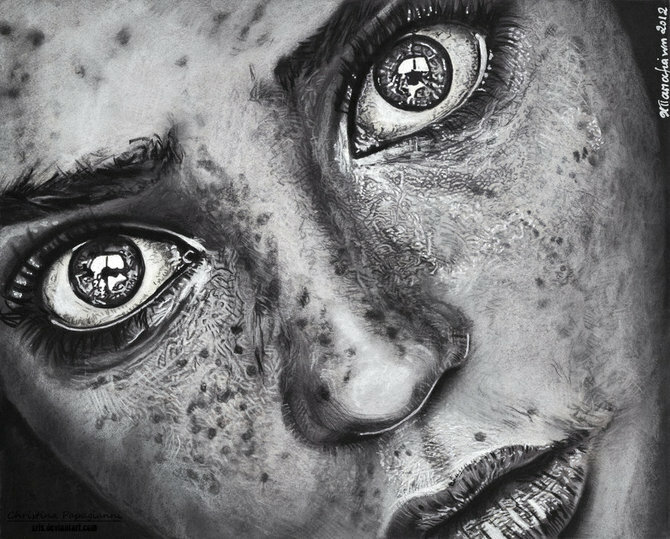 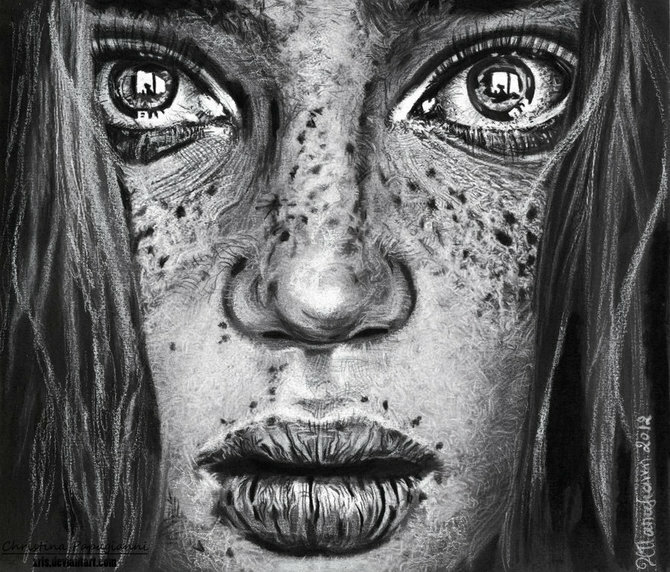 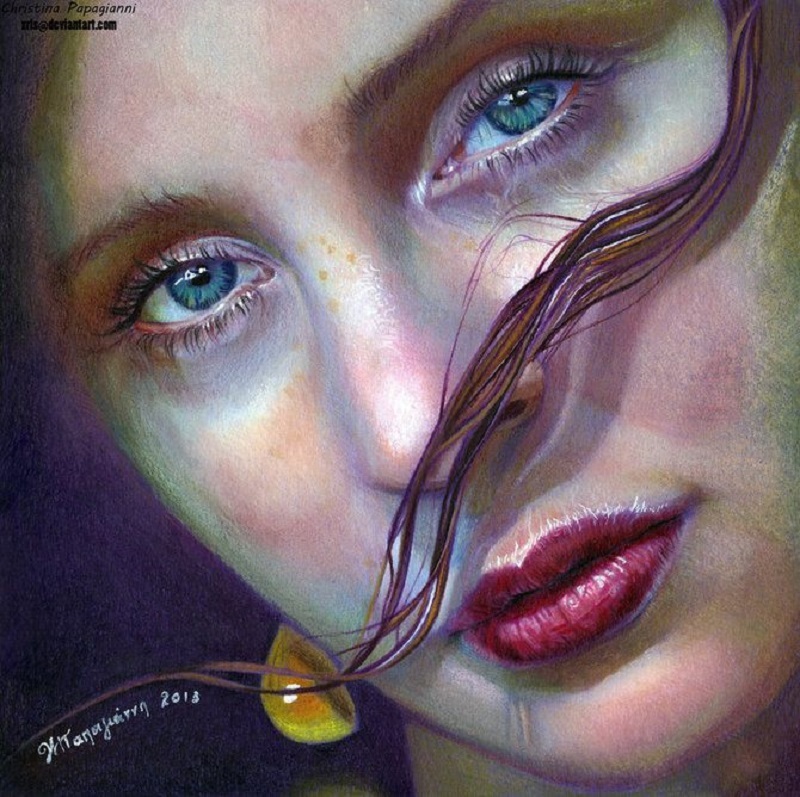 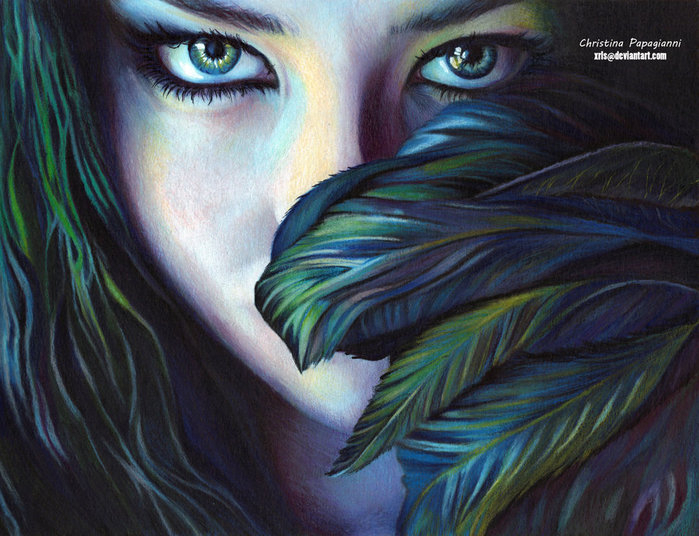 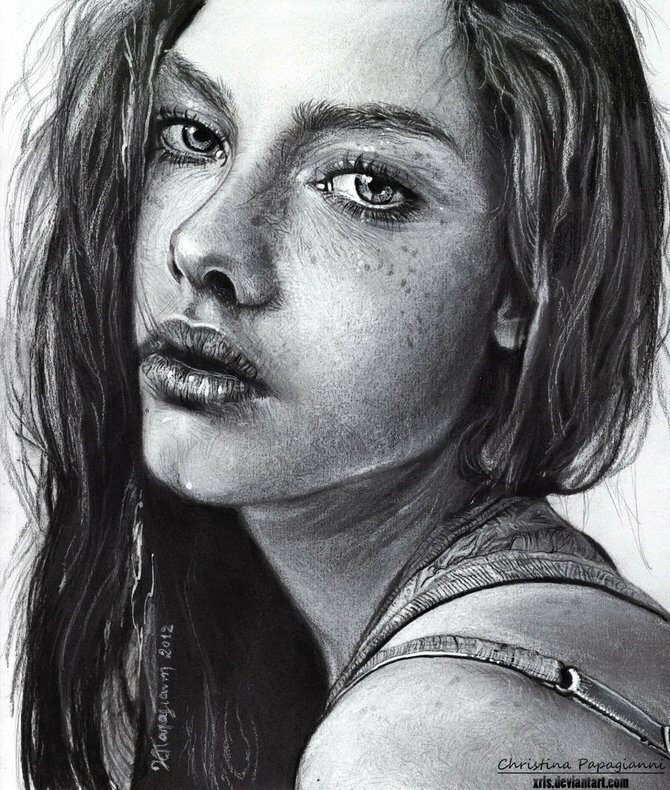 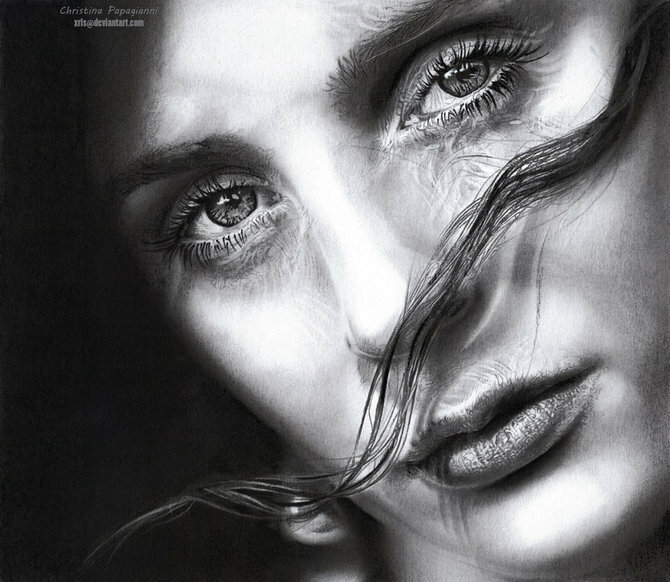 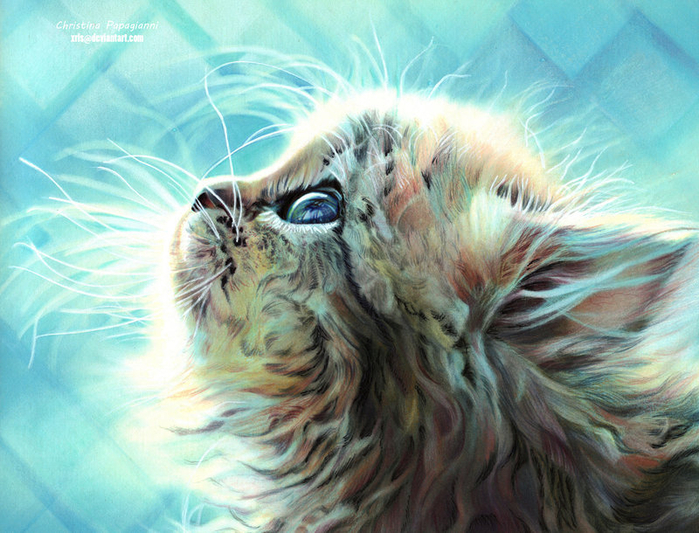 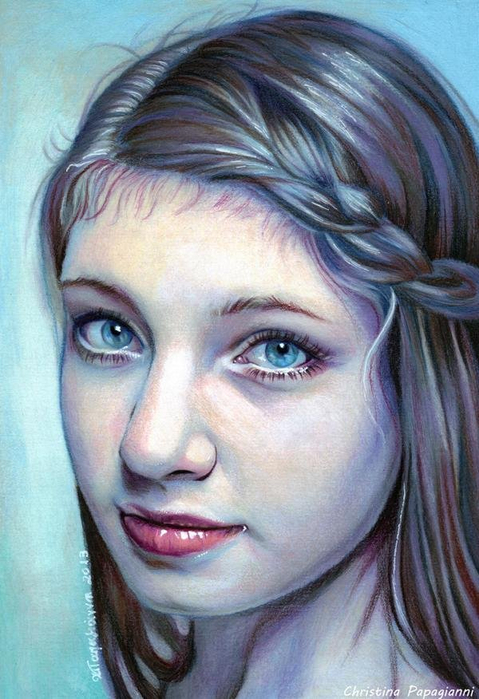 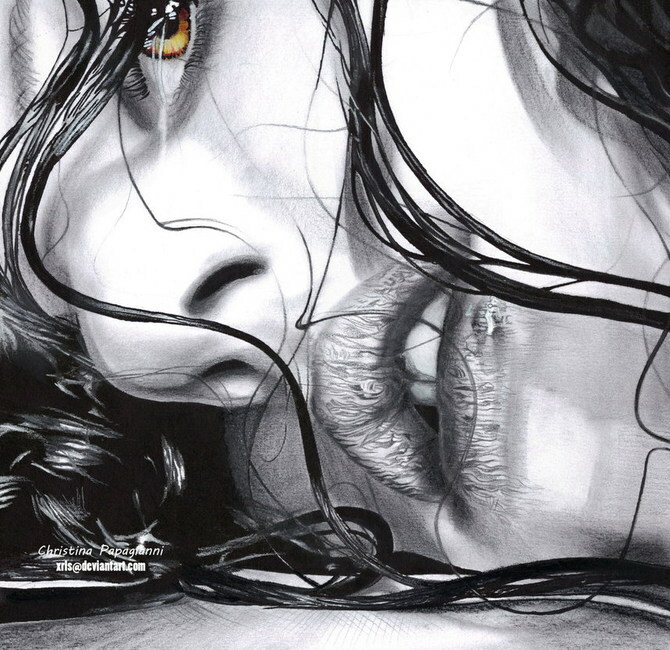 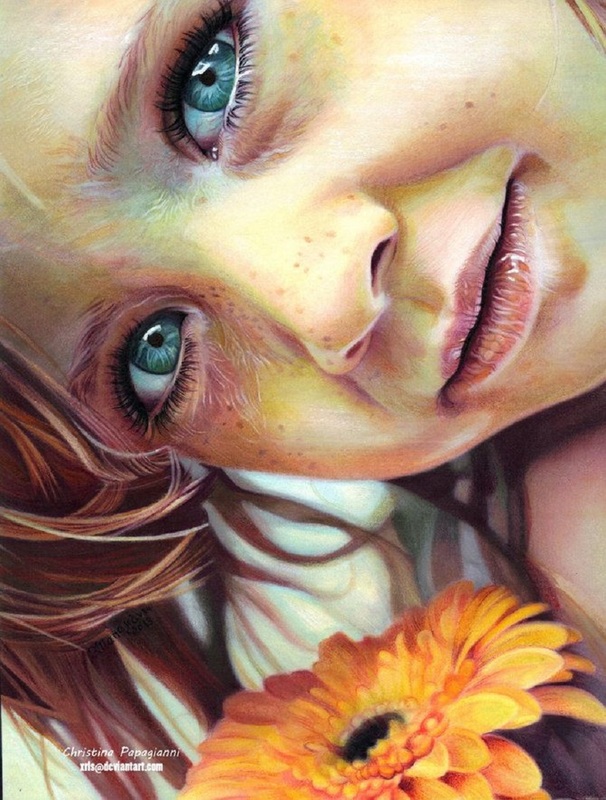 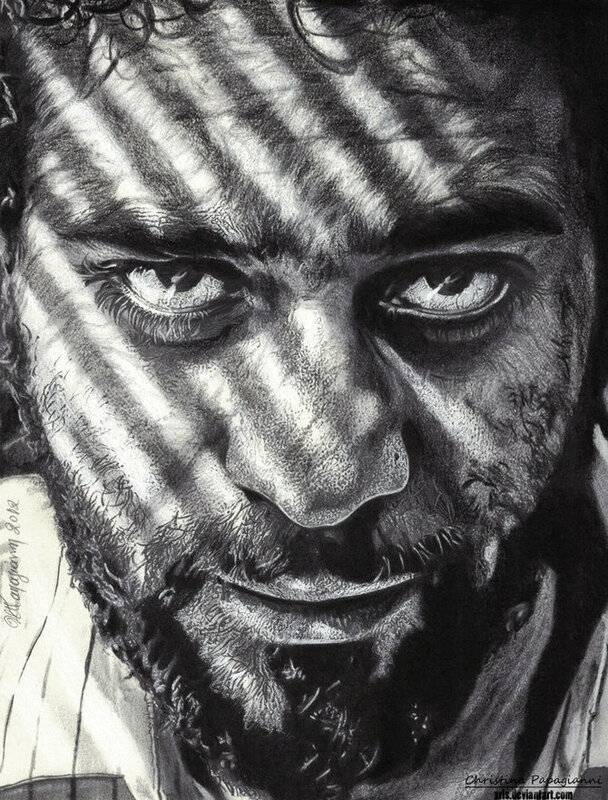 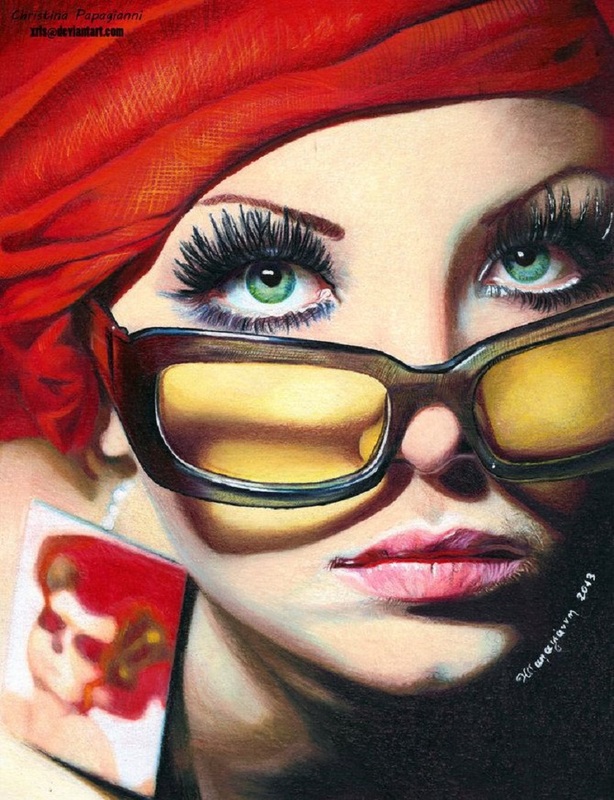 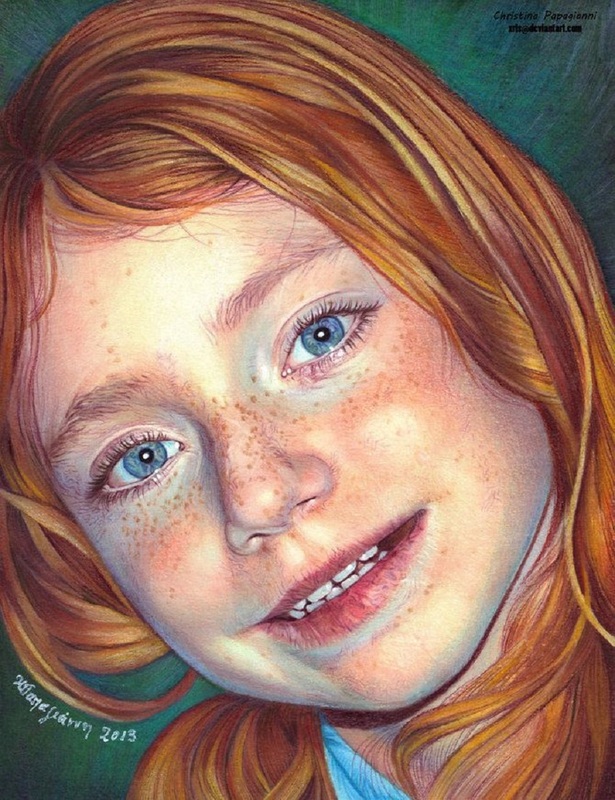 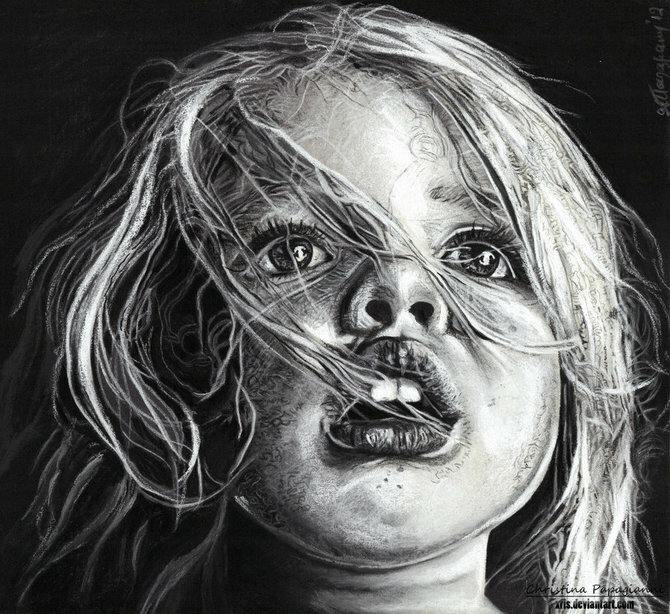 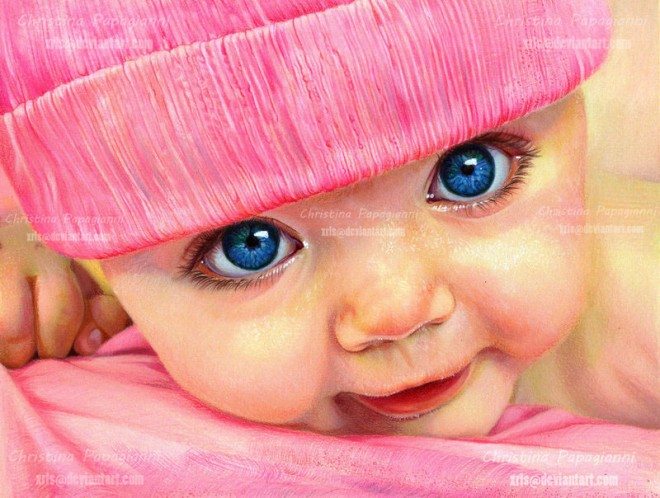 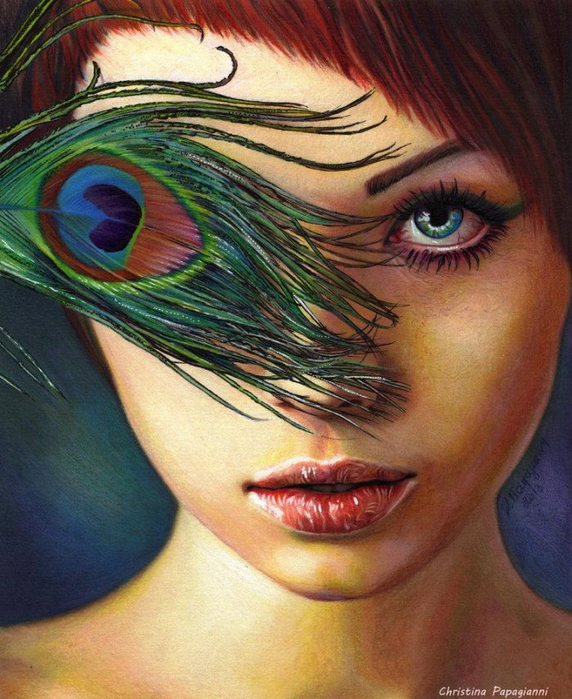 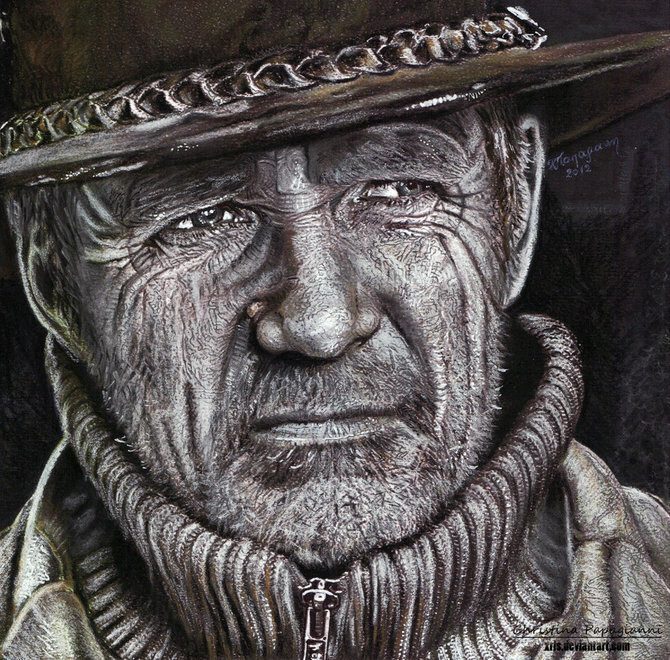 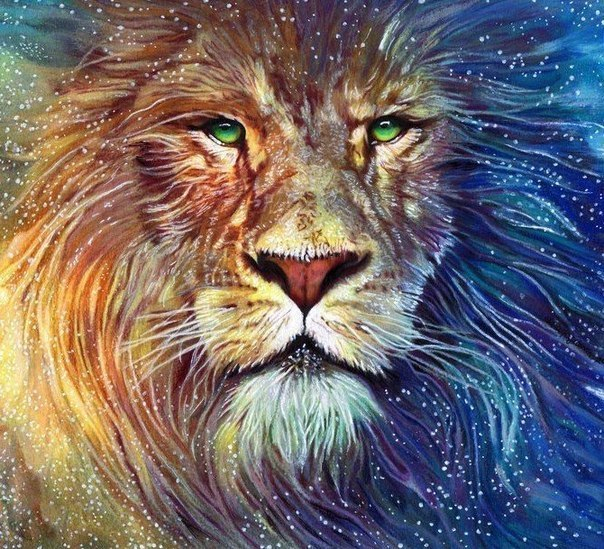 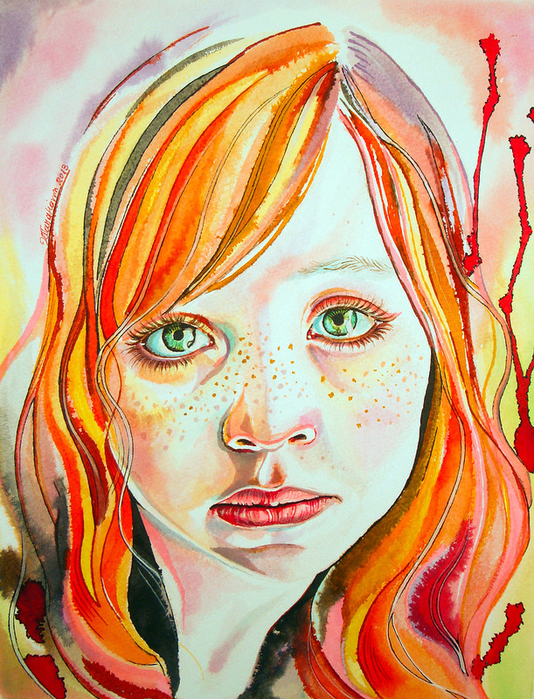 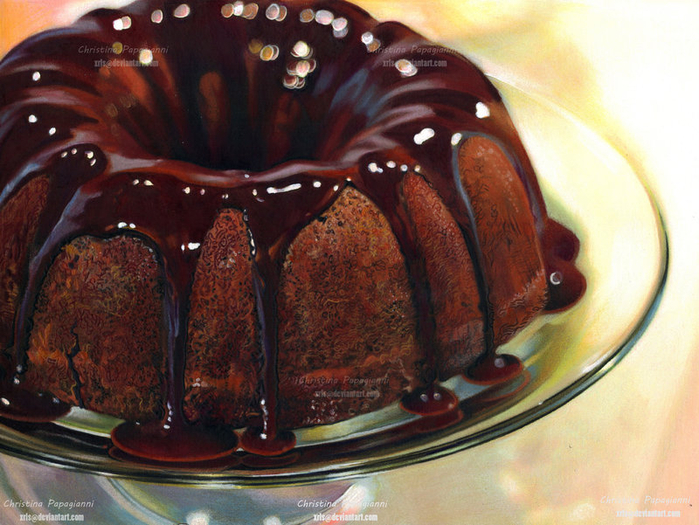 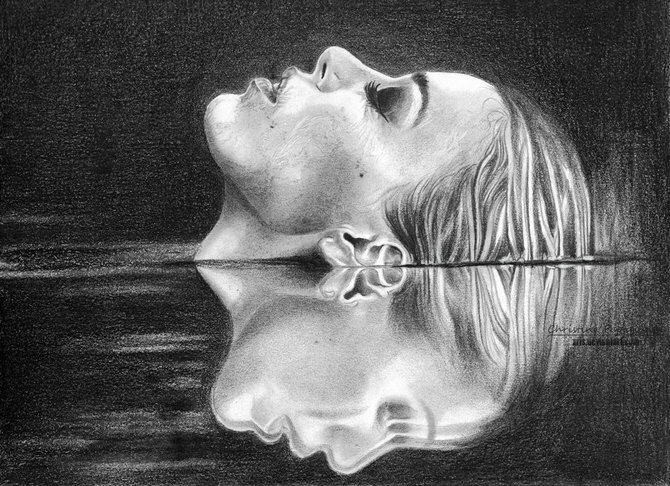 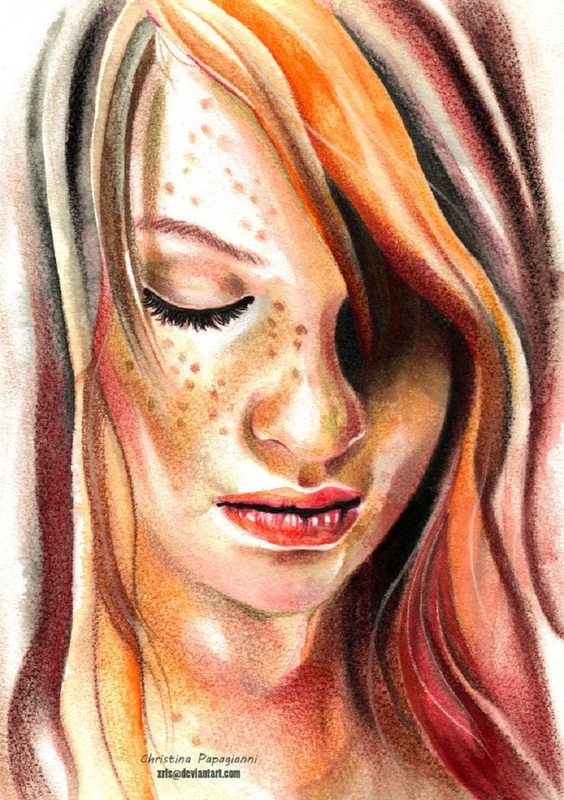 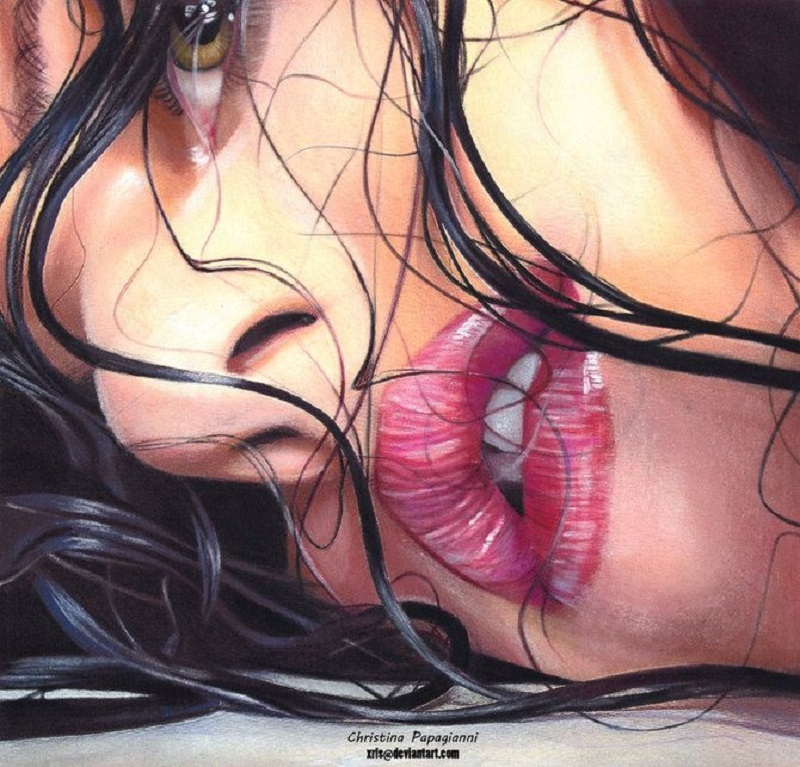 Most of the time she creates her very realistic pictures with the pencil and acrylic paints.